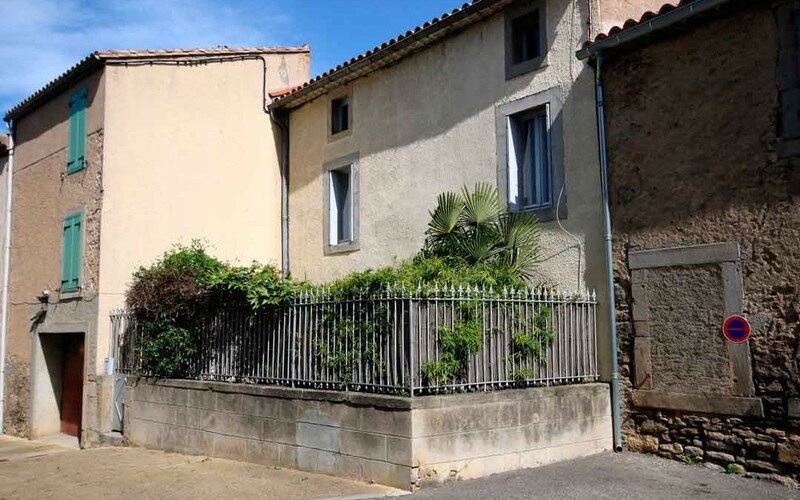 Attractive village house recently decorated complete with renovated apartment with separate entrance located in the picturesque village of Pennautier. 5 mins from Carcassonne and the local airport. The main house is comprised of a south facing terrace / courtyard of approx. 20m2. Ground Floor – kitchen with wood burning stove, separate living room, rear storage area, downstairs toilet and cave which can be extended. First Floor – 3 bedrooms (2 double), Shower / water closet, small office or dressing room and landing area. Total space of approx 120m2. The apartment could be rented out as a separate entity or the whole building treated as one dwelling depending on individual requirements.